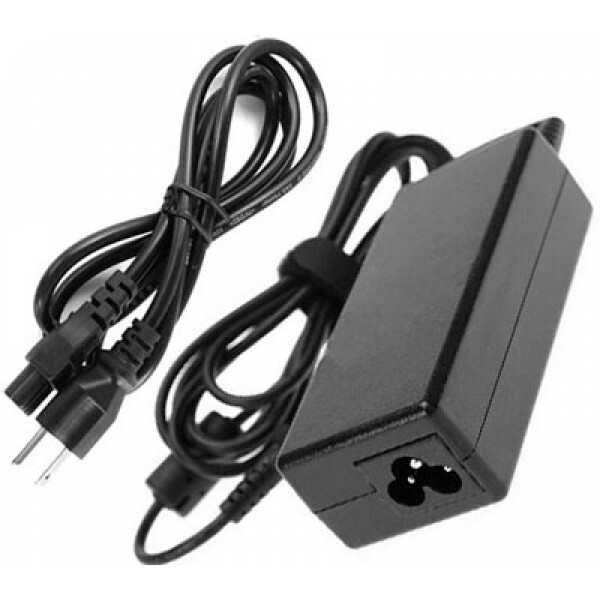 Non-OEM but 100% Compatible - Guaranteed to meet the specifications of your original RZ09-01964E33 Laptop power supply. The Razer Blade RZ09-01964E33 Laptop AC DC power adapter is supplied with free power cord and is CE, FCC, RoHS certified for safety. It helps protect your device from damage caused by power surges. We ship it with the required power cord, so that it's ready to use right out of the box.